OM-3 understands the complexity of your Hydropower schemes and our goal is to protect your investment and ensure it is performing to its full potential. We have been providing hydro operations and management services for over 25 years, allowing us to build a robust and cost-effective O&M service offering for small/medium sized hydro schemes. 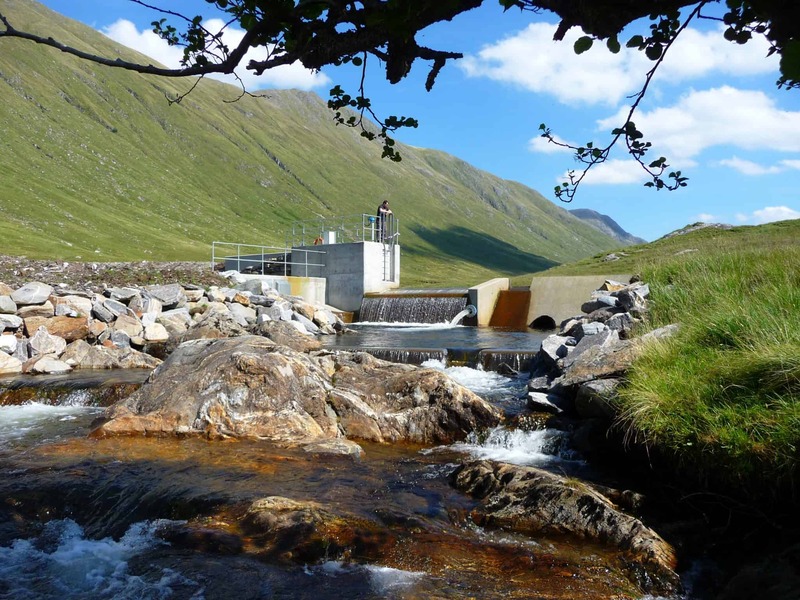 OM-3 provides Hydro Operations, Maintenance, Monitoring and Management Services to the UK Hydropower Industry.